SALE. 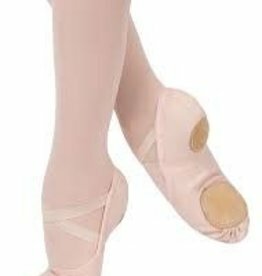 Full sole leather ballet shoe for children is made in soft leather with a loose cotton lining and pre-sewn single elastic. While supplies last. 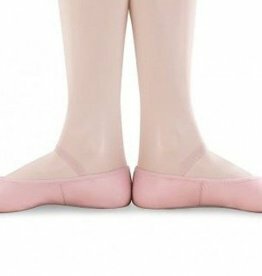 Available in a few colours. 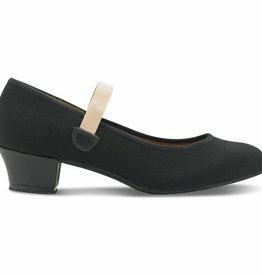 Bunnyhop leather ballet slipper is a student ballet shoe with a full sole and elastic attached over the instep. 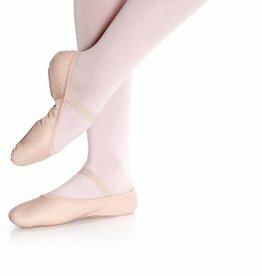 Comes in a pretty bubble gum pink colour that young dancers love! 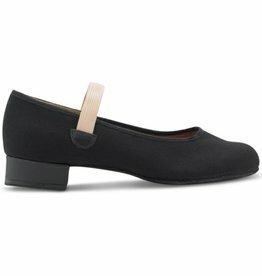 Full sole leather ballet shoe by Bloch is an ideal student ballet slipper with a full sole. 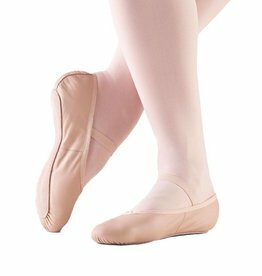 Ultimate thick stretch canvas ballet slipper by Grishko hugs the foot like no other. 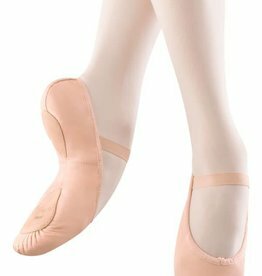 So Danca full sole leather ballet shoe with NO DRAWSTRING! 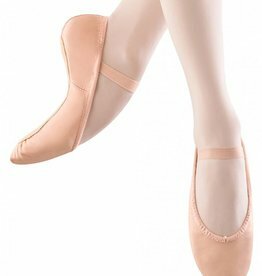 SD55s is a ballet slipper for girls with an elastic binding that replaces the drawstring and casing. Pre-sewn single elastic. 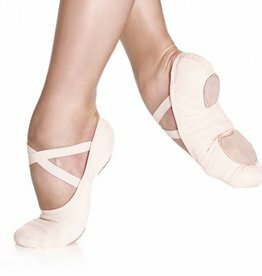 Dansoft leather split sole ballet shoe for girls is a standard introductory dance shoe for dancers just being introduced to a split sole.